The Chesapeake District conference, in its annual session on Monday, June 18, 2018, at the New Life Church in La Plata, Maryland, approved a new leadership model for its district, by an overwhelmingly affirmative vote. The new leadership model features a Lead Team, elected by the district conference, with the Lead Team then electing a chairperson who will serve as the district superintendent and chair of the district board of administration. The Lead Team chose Rev. Mike Hilson, senior pastor of New Life Church in La Plata, to serve in this capacity. Other members of the Lead Team are: Todd Crofford, Ken Figgs, Kenneth Wagner and Mark Bunting. 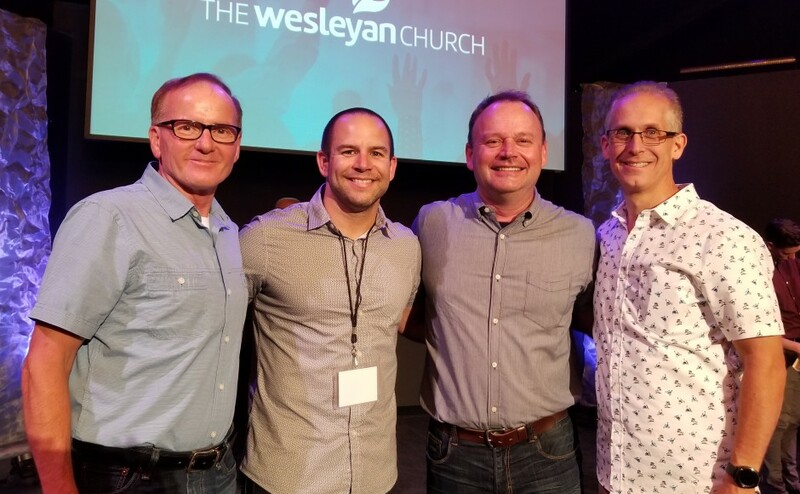 This new leadership model is part of a three-year pilot program approved by the General Board of The Wesleyan Church, subject to the vote of the district conference. The Lead Team is charged with facilitating the accountability, coaching and encouragement of churches, pastors and leaders within the district. 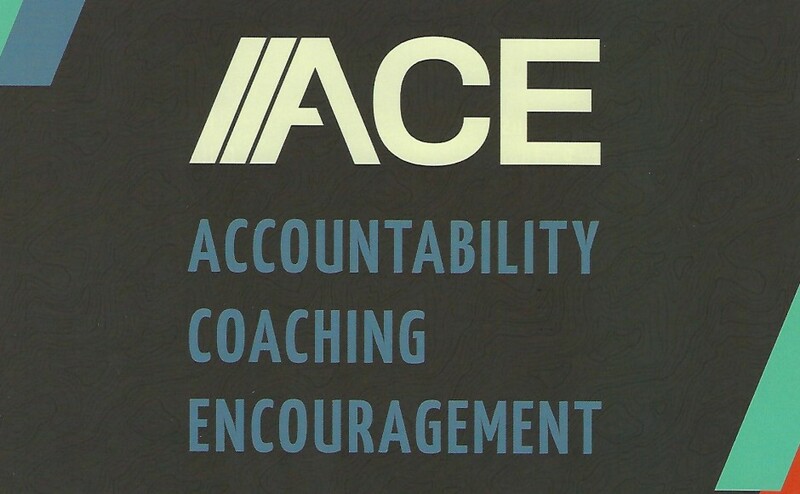 All Chesapeake District churches are clustered into five ACE (accountability, coaching and encouragement) groups, and each group is led by a member of the Lead Team. The Lead Team selected Dr. Todd Crofford, senior pastor of Real Life Church in Mechanicsville, Maryland, as the vice-chairperson, who will assist the chair with any responsibilities delegated. He will also serve as a voting member of the district board of administration (DBA) along with other at-large members of the DBA, elected by the district conference. Other members of the Lead Team will serve as non-voting members of the DBA. Rev. Stanley K. Hoover, who has served as Chesapeake District superintendent since 2000, retired at the rise of the conference. A reception was held to honor him and his wife, Debbie, who has served as catalytic coach for Congregational Transformation. The Chesapeake District includes the District of Columbia; the states of Delaware and Maryland; Accomack and Northampton counties on the eastern shore of Virginia, as well as Arlington, Fairfax, Fauquier, Loudoun, Prince William and Stafford counties in northern Virginia near Washington, D.C.